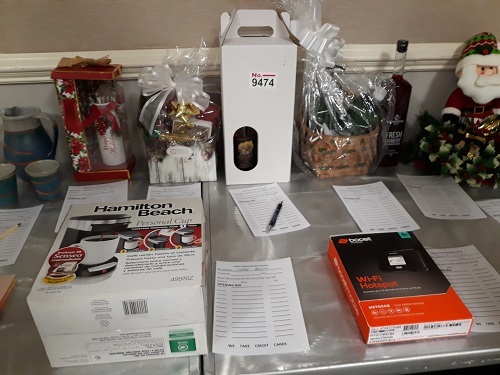 Tunkhannock Rotarians recently donated items for the auction that was held the weekend of Jan 12 at the Essex Exchange Student Conference. 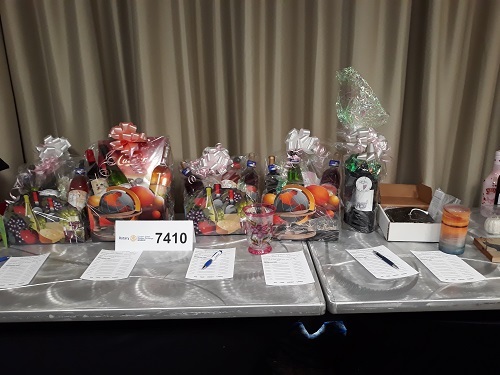 According to District Exchange Student Coordinator Anne Sehne, who is also a Tunkhannock Rotarian, the auction raised almost $300 for the Program. At our Jan 17 Rotary Meeting, Anne thanked everyone in the club who donated items for the auction. She shared the photos below of some of the items that were part of the auction.